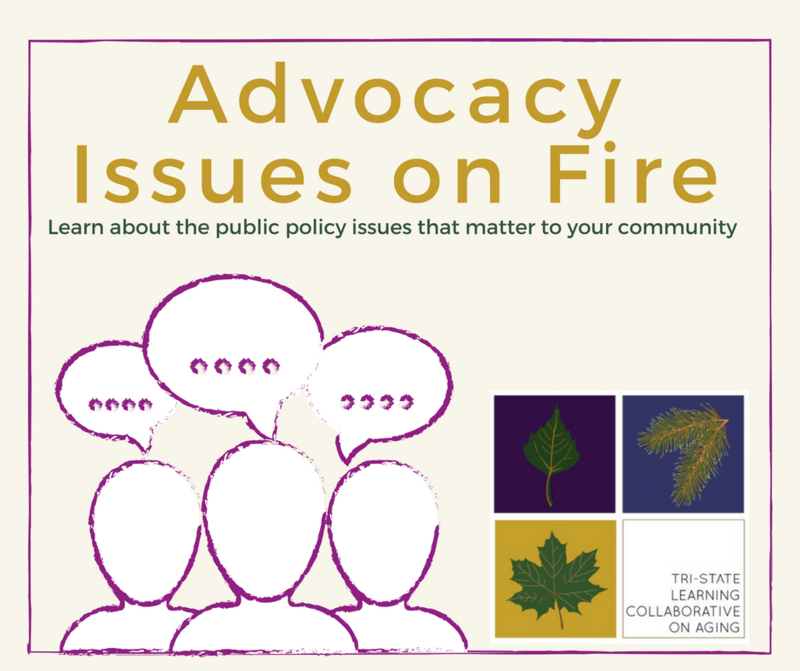 May 29th from 12:00 p.m. to 1:30 p.m.
Our next webinar will focus on what is happening in each of our three states legislatively and policy-wise on core topics central to our age-friendly work, including housing, transportation, workforce development and health care. 2) Explore ways to get involved at the local or state level.This webinar can be a call to action, or an opportunity to learn more. The choice is yours!